NEW! 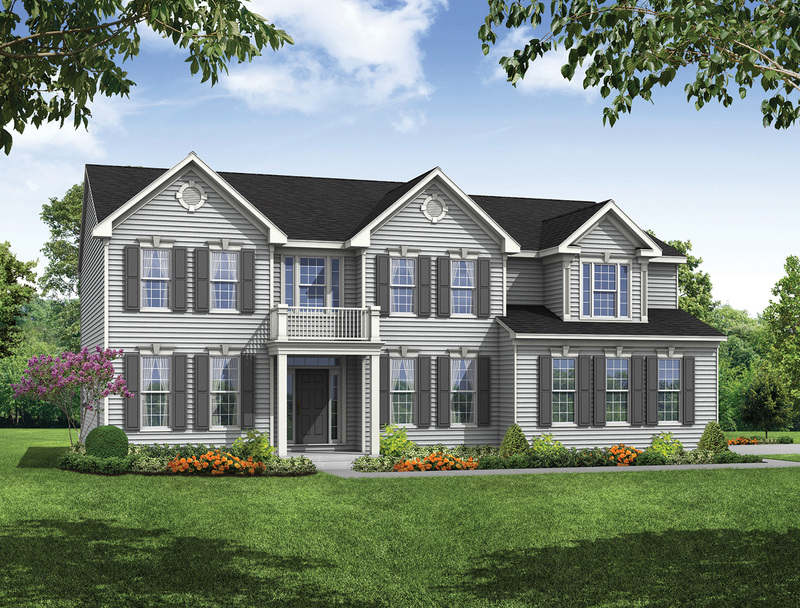 ESTATE HOMES on 1-ACRE HOMESITES with PRE-CONSTRUCTION PRICING! 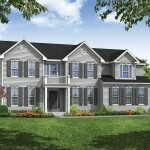 Contact us for information; Selling off-site from our Cheltenham Estates award-winning model home. 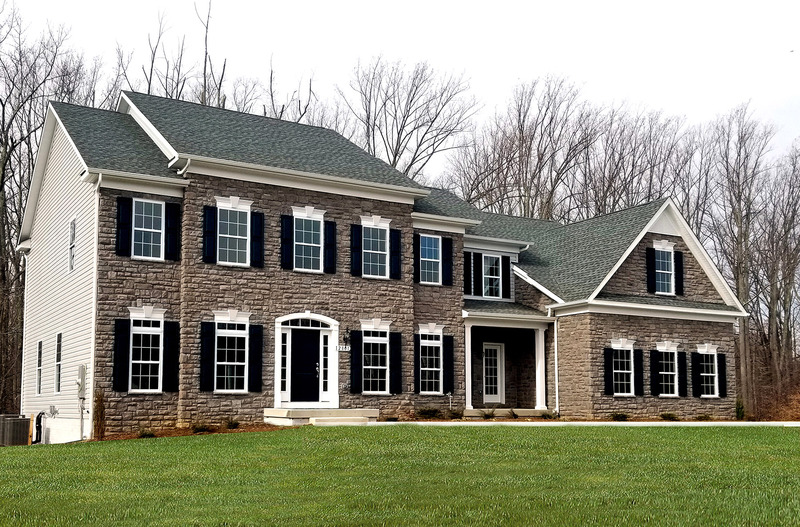 Timberlake Homes is pleased to offer a limited number of elegant estate homes on up to 1-acre homesites at Gallahan Acres. 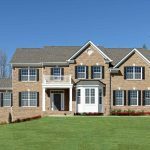 Our upscale designs provide numerous customization opportunities and suit a variety of lifestyle needs! Pre-construction pricing from the low $500’s. 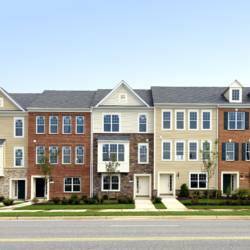 Visit our award-winning model at Cheltenham Estates, just 6 miles away - Head northeast on MD-223 N toward Delancey St and turn right onto Tippett Rd (becomes Thrift Rd). Turn left onto Brandywine Rd, then right onto Surratts Rd. Turn left onto Kittama Dr. to model on your immediate right.